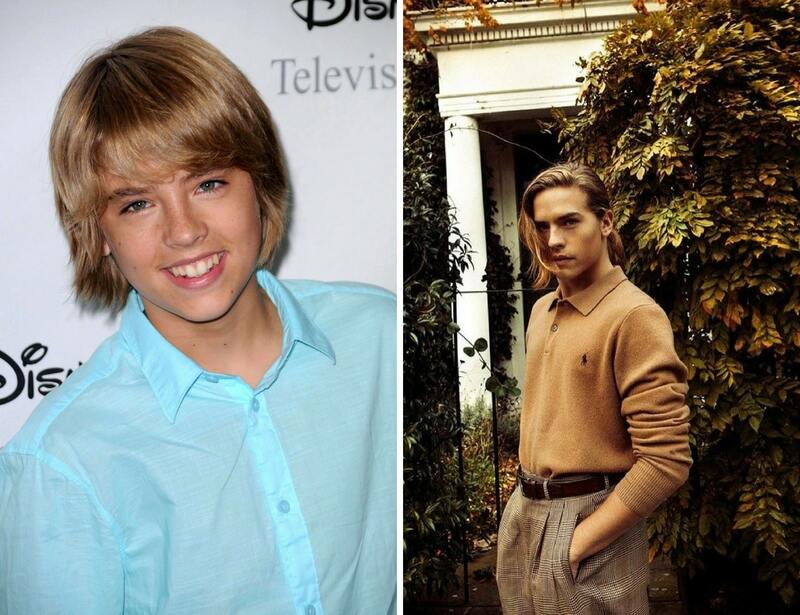 After finishing the hit Disney TV series The Suite Life of Zack & Cody, the heartthrob to every American middle schooler left the small screen to go to college. After moving from Los Angeles to New York City, Sprouse attended New York University’s Gallatin School of Individualized Study, where he majored in video game design. Since graduating, Sprouse has launched his own business in Brooklyn called All-Wise Meadery.